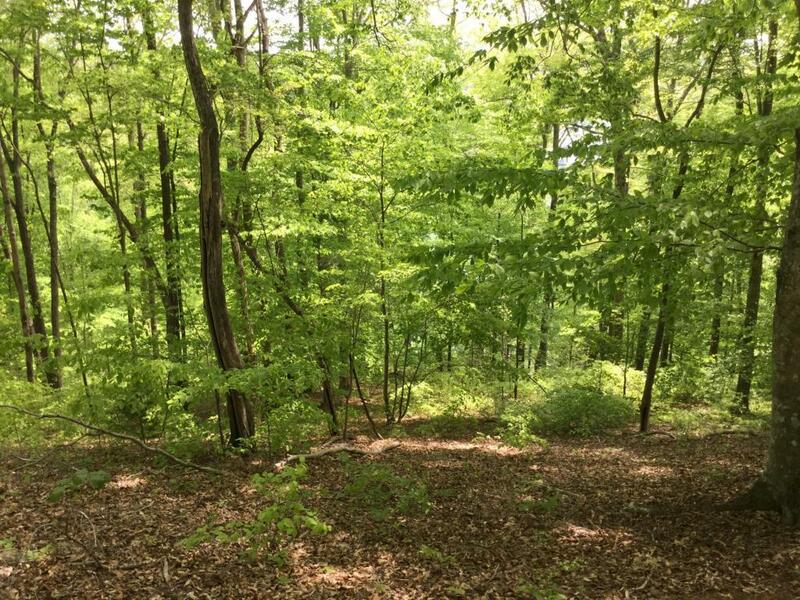 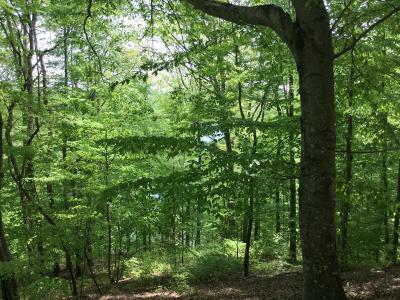 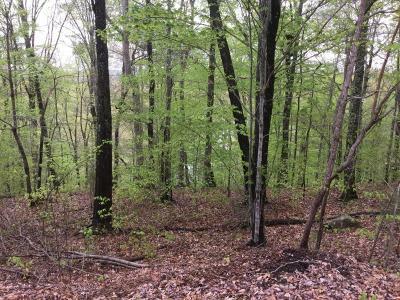 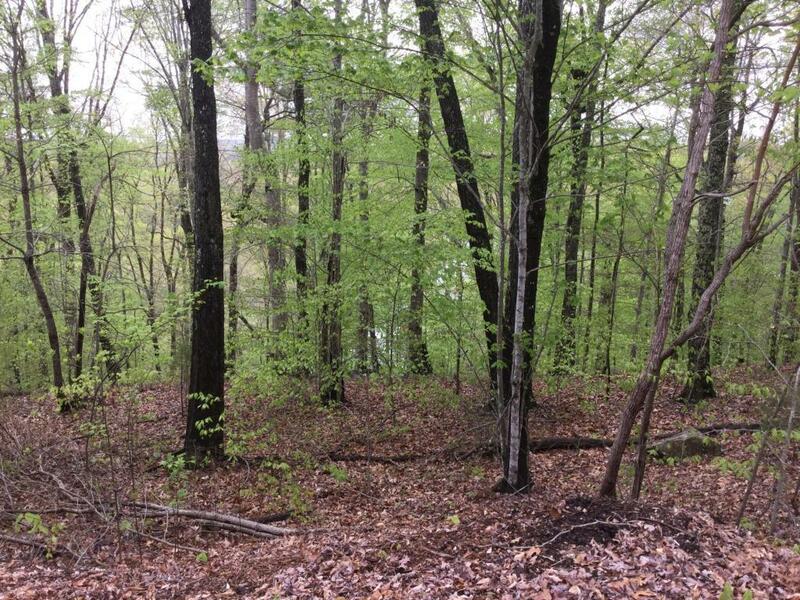 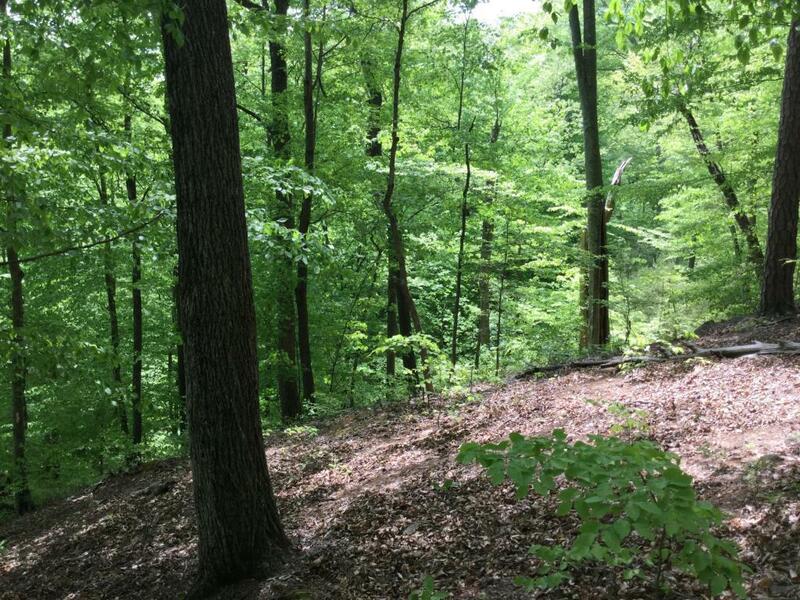 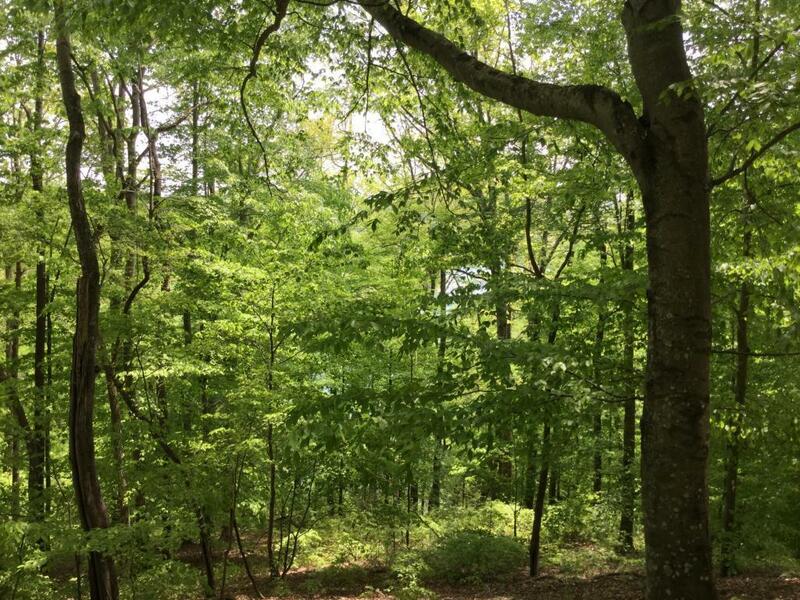 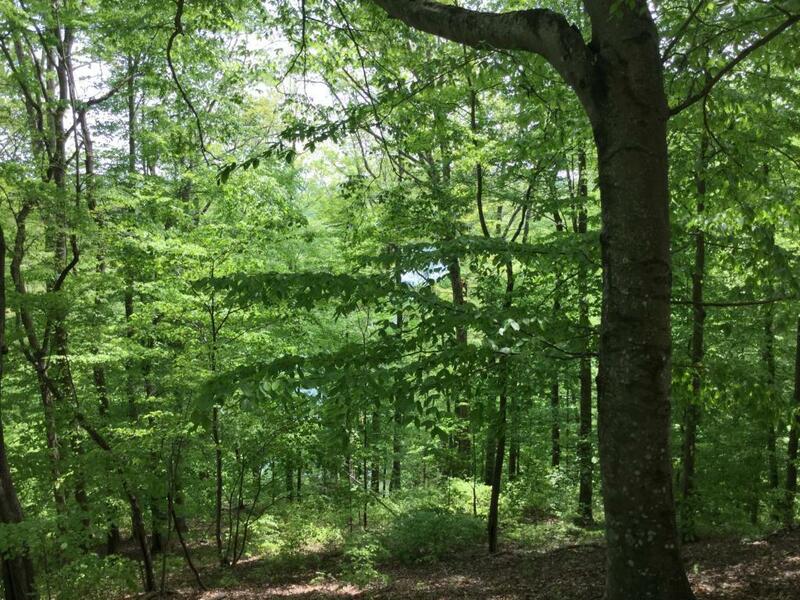 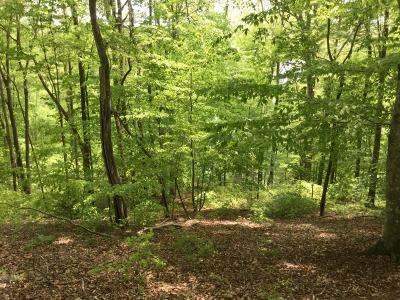 Very private lot with plenty of hardwoods. 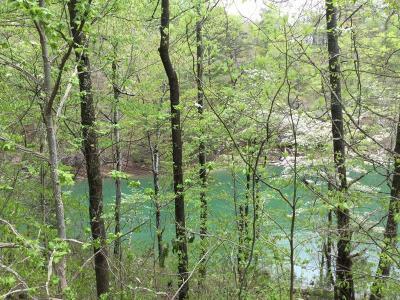 Lot is inside the cove but has full time water. 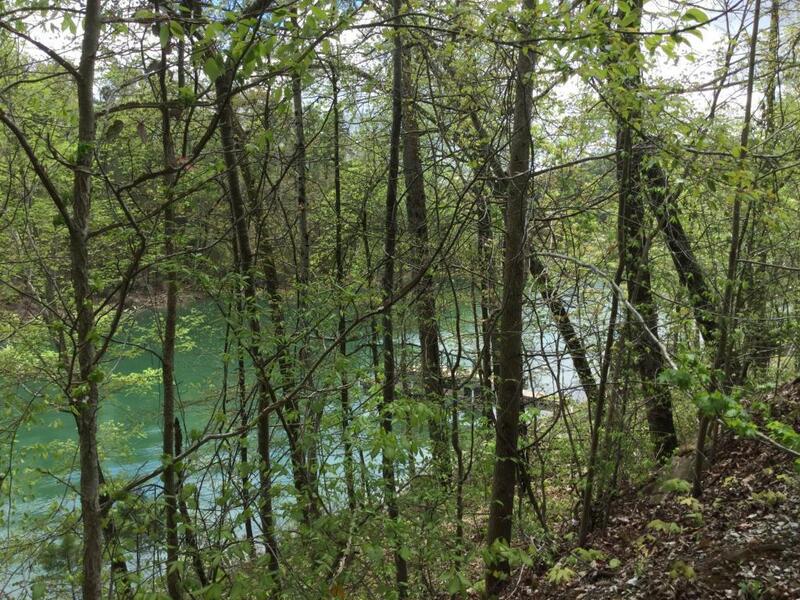 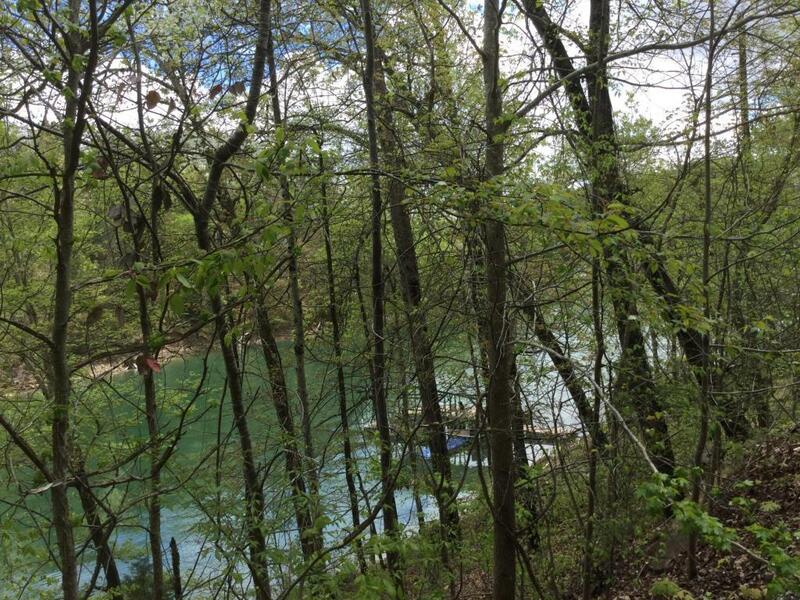 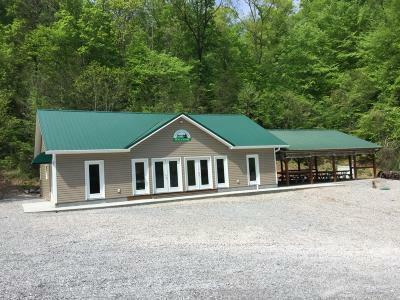 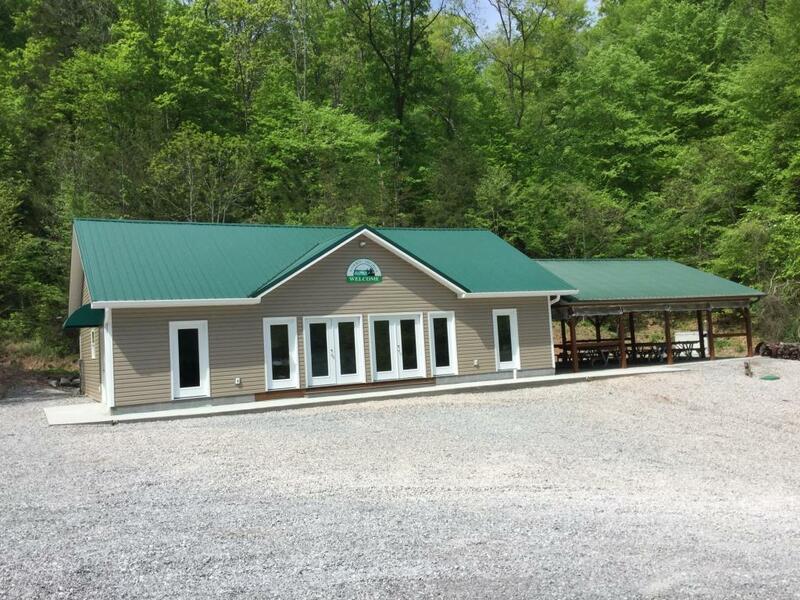 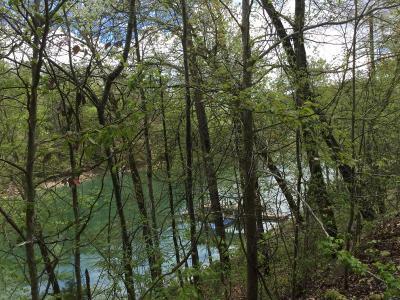 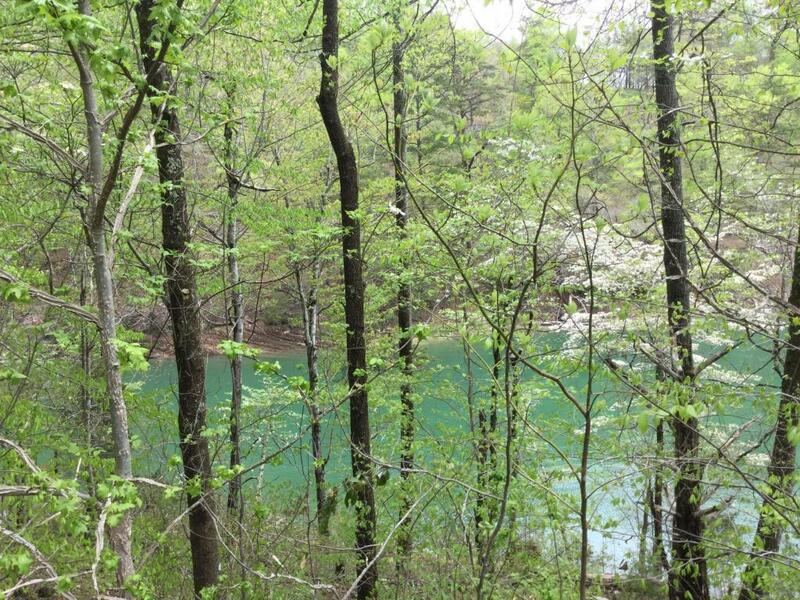 Several areas available on the sloped property to build your lake home. 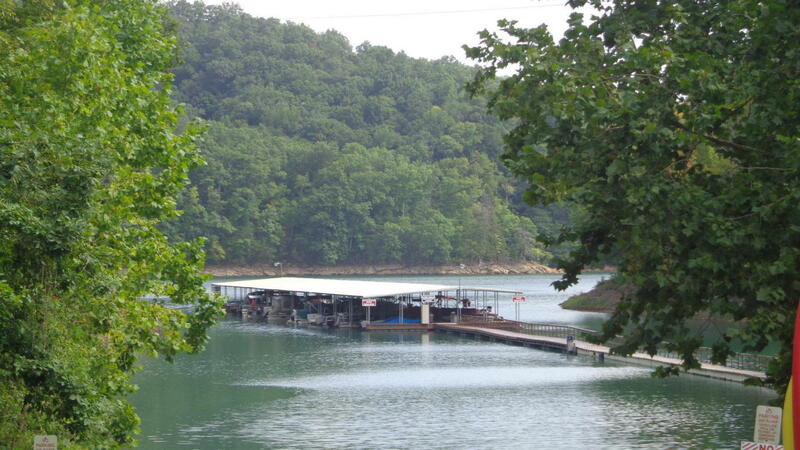 Nice view of the water and mountains. 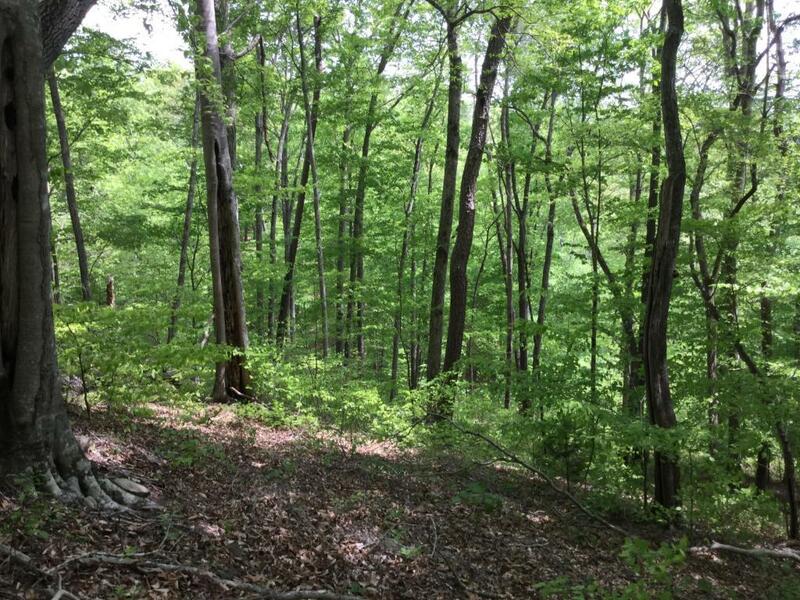 The lot is steep in some areas, but gentle slopes in others making it a very build-able property. 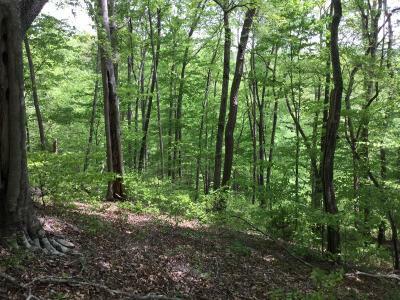 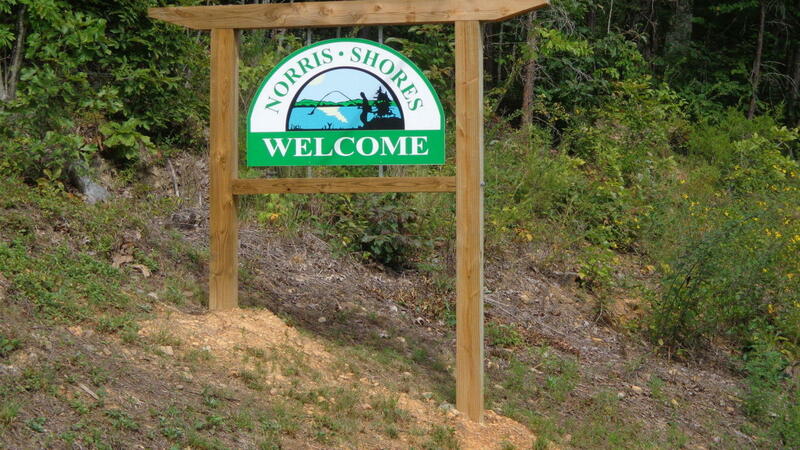 Enjoy the privacy, the peacefulness and the nature of this beautiful subdivision.